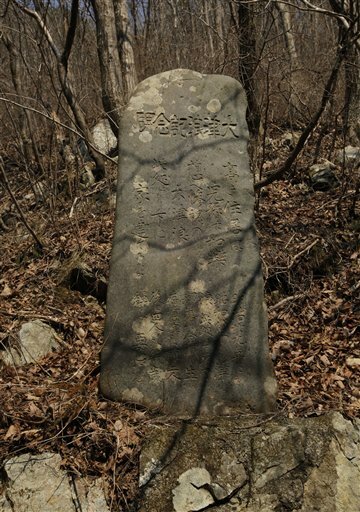 Hundreds of these centuries-old Tsunami warning stones can be found on the Japanese coastline. The carvings warn readers to head up hills and move to the high ground after any earthquake because of the risk of Tsunami. Some of the carved warning stones have been placed at the high water marks to write down how bad it could be. As important as these carved stones are I can’t but help to pause and note their beauty too. They look like something you might find in Middle Earth. Can you think of any other examples where ancient wisdom – like these stones – are as relevant today as they were hundreds of years ago? I suppose one example might be those herbs which scientists now back as helpful? Sites like HerbsPro in the States, or Home Herbs in the UK along with the cooking centric Pukka Herbs come to mind.